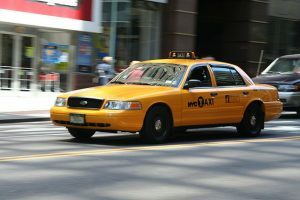 We’ve been hearing rumors for a while, but now there’s data to back up what many have been saying: Uber and Lyft are being used more than taxis for business travel. According to a report by Certify, a travel expense management software company, at the end of the third quarter of last year, ride-hailing services accounted for more than half of all business travel receipts in the ground transportation category. In its analysis of 10 million receipts, Uber was clearly the favorite, and it’s easy to understand why. 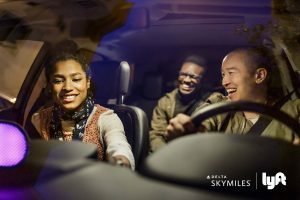 Both Uber and Lyft provide a simplified, streamlined experience: reservations can be made online; an estimate of the cost is provided before a reservation is secured; users can track the car’s arrival; cars are clean, newer models; and, their drivers are friendly and knowledgeable about their city. No money changes hands, and detailed receipts of the time, date, route, and credit card used are emailed, avoiding fraud by either the user or the driver. 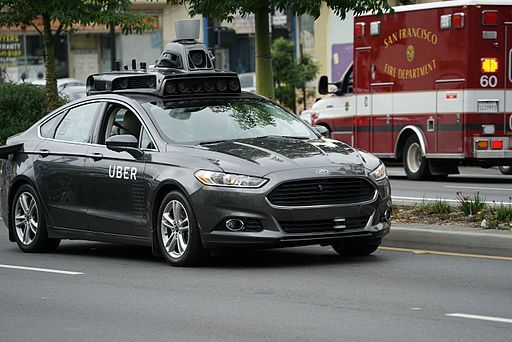 As Uber, Lyft, and other ridesharing services continue to grow, it stands to reason that the emergence of these services would negatively affect the rental car industry. But it turns out it’s not as cut and dried as it may appear. 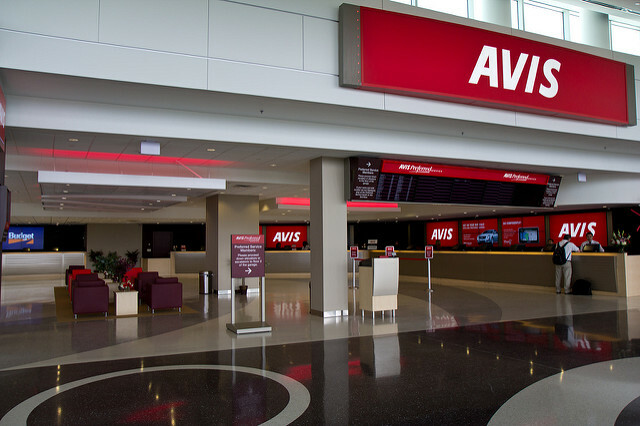 According to car rental industry leaders, the need that rental cars fill for the public is not the same as the one being met by Uber and Lyft. 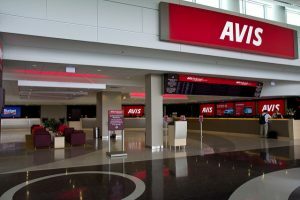 In fact, according to USA Today, Avis Budget Group reported a three percent increase in revenues over the first three quarters of 2016 and Enterprise Holdings saw a 10 percent increase in its airport car rental revenue in 2015. So, no real disruption here. Booking in advance allows you to secure a ride when you need it, instead of waiting when you’d really rather be on your way. You’ll save money by scheduling your ride when you know it’s not rush hour. If you use Lyft, scheduling locks in your fare; Uber doesn’t offer that feature. Search online for coupons. Both companies are competing for customers, so do a little poking around on either company’s official site or at sites like Groupon. Uber offers free rides for those who refer a friend who downloads the app, so if you’re traveling with a friend, have him or her download the app with your referral link, and you can both get a free ride to wherever you’re going. Avoid traveling during surges. Fares are adjusted automatically, based on demand. For example, prices soar after events because of the demand for drivers, so if you can wait, the cost will drop. Don’t think you’ll get the average fare for a trip you’ve taken before if you’re among the throngs waiting for a ride. The transportation you use once you arrive at your destination, whether traveling from the airport to your hotel or from the commuter train to your business meeting, can be a big part of your overall travel experience. Besides impacting your overall feeling about the trip, it can be expensive, depending on what you use. 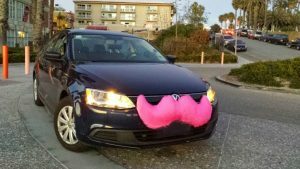 While limos or taxis used to be the predominant method, the popularity of Uber and its competitor Lyft have changed the conversation about what mode of transport is not only most pleasant and efficient, but most cost effective. To that end, GM and Lyft are betting that utilizing driverless cars will create an even less expensive option for users. Conde Nast Traveler reports the two companies have combined forces, and GM has purchased driverless tech company Cruise Automation, with an eye on capturing that emerging market.